Spanish history: Sims was fascinated by the history of the theater, which was founded by King Ferdinand VII. "Knowing that I performed at one of the greatest theaters in Europe really holds a warm spot in my heart." City-sized: "The Joyce has a vintage '80s vibe to it, and the backstage space is limited, but that gives it a very signature New York City feel. I love that it's really intimate—I feel like I can relate to the audience because I can see everyone's faces when I'm dancing." Mountain air and animals: Diamond-Walker recalls performing at the Vail Dance Festival once when a "crazed chipmunk" ran onto the stage. "I love that it's outdoors. The backdrop of the mountains and the natural light that pours in is really beautiful. There is also the altitude issue—they have an oxygen tank on the side of the stage, and it adds a little bit of a dangerous edge to it all." Alicia Mae Holloway with Nicholas Rose in Dialogues. Photo by Nan Melville, courtesy DTH. Proud moment: "Dance Theatre of Harlem performs at City Center every year, and my first year in the company I was injured and couldn't do the performance. I was devastated. 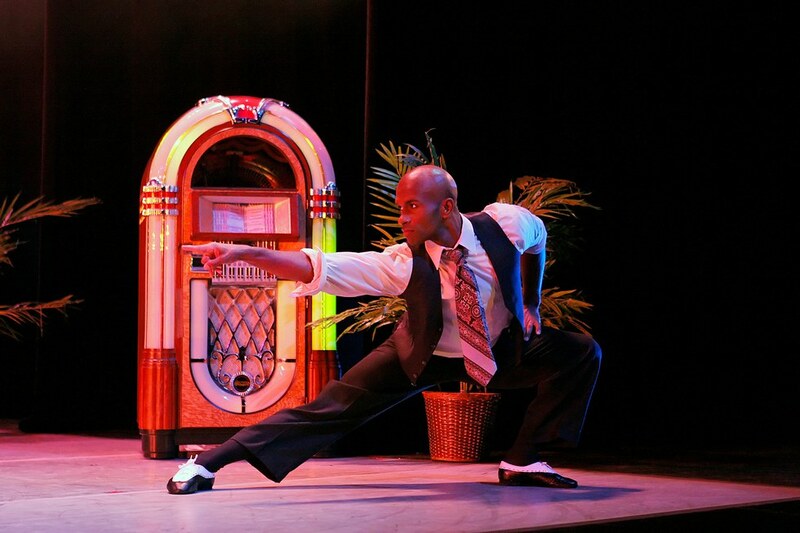 But this April, I got to perform Return by our resident choreographer Robert Garland. When I walked on that stage for the first time, I realized that this was exactly what I was working towards all those years of training." Backstage quirk: "City Center is unique in the way that backstage on stage left is tiny, but backstage on stage right is very open and about the size of a dance studio." For Holloway, having adequate space in the wings eases pre-performance jitters. "I feel more relaxed before a show because it's not the same feeling as when I'm waiting backstage in a tiny wing." Victoria Hullond (second from right) and Sarasota Ballet at Jacob's Pillow. Photo courtesy Hullond. Peaceful vibe: "It's so different from any other venue. It's kind of out in the middle of nowhere. I found it really peaceful to be able to take class in a barn and walk around outside in between shows to collect my thoughts and refocus. And there's so much dance history there." Audience appreciation: "In between performances you can hear the audience talking about the show. They have a real appreciation for dance—they all traveled all the way there specifically because they love dance." Special spot: There's a wall backstage that past dancers have written messages on over the years. "It was fun to read them before the show and find a new one every day to get encouraged before performing. It was comforting to know that we all feel the same way as performers." Lil Buck. Photo by Random Vision Photography, courtesy Lil Buck. Endless fans: Lil Buck danced in Madonna's The MDNA Tour here in 2012. "The audience was as far back as the eye could see. I stage-dived for the first time!" Perfectly planned: Madonna's team set up everything beforehand—hair, makeup, food and dressing rooms. "It was perfectly choreographed for the safest routes from the backstage area to where we needed to be on the stage." Prince Credell in Sol Leon and Paul Lightfoot's Stop-Motion. 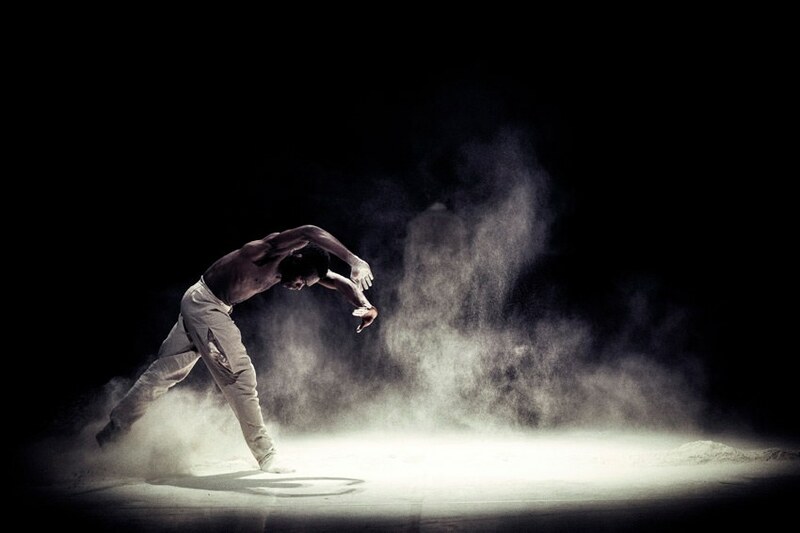 Photo by Rahi Rezvani, courtesy NDT. 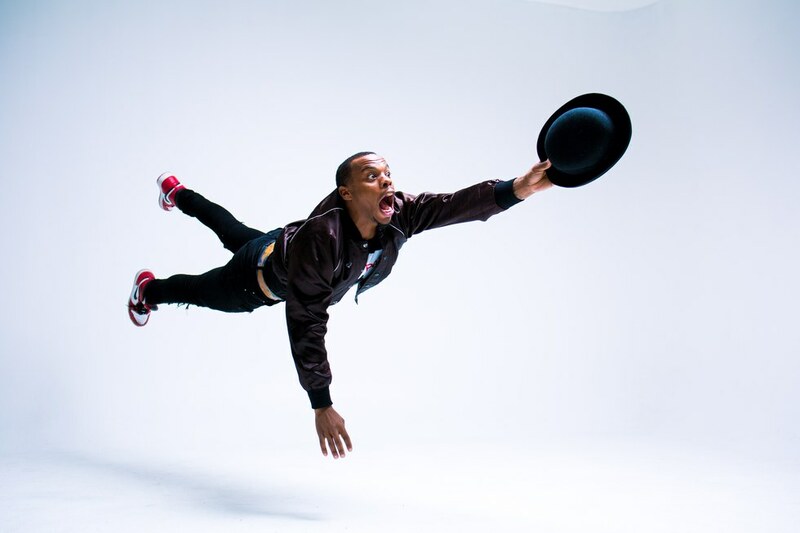 Major nostalgia: When Credell performed at City Center last year, it brought him back to his adolescence at The Ailey School. "During Ailey's 40th-anniversary season gala many years ago, I was able to make a big impression on that stage that inspired the artistic staff to foster my growth from a young age." After spending so many years training to make it to the professional level, performing on that stage felt like coming full circle. "Performing at City Center reminded me how my love of dance has defined so much of my life."